Our small batch, kettle roasted nuts are an all natural snack cooked in water. NO OIL OR BUTTER! Using original European equipment, we roast our nuts in a traditional copper kettle giving you that authentic flavor every time. 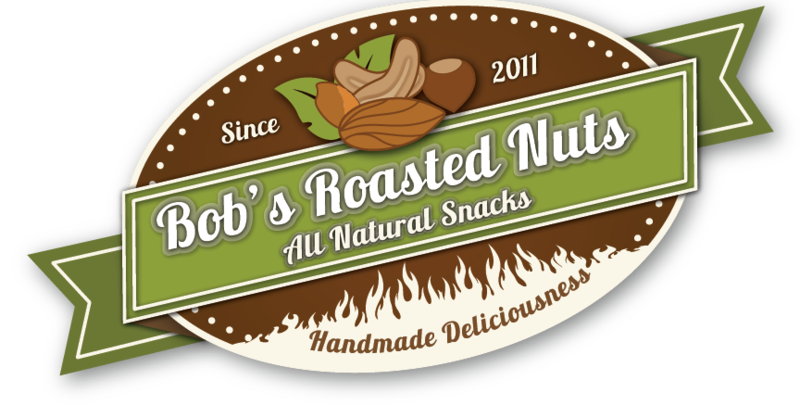 With so many unique flavor combinations, nut varieties, and sizes to choose from, Bob’s Roasted Nuts is the wholesome, everyday snack and makes a great gift for the nuts’ in your life.